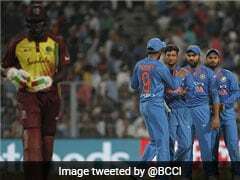 Shikhar Dhawan smashed a career-best 92 to guide India to a thrilling six-wicket win over the West Indies in the third and final T20 International, thus completing a 3-0 clean sweep in Chennai on Sunday. 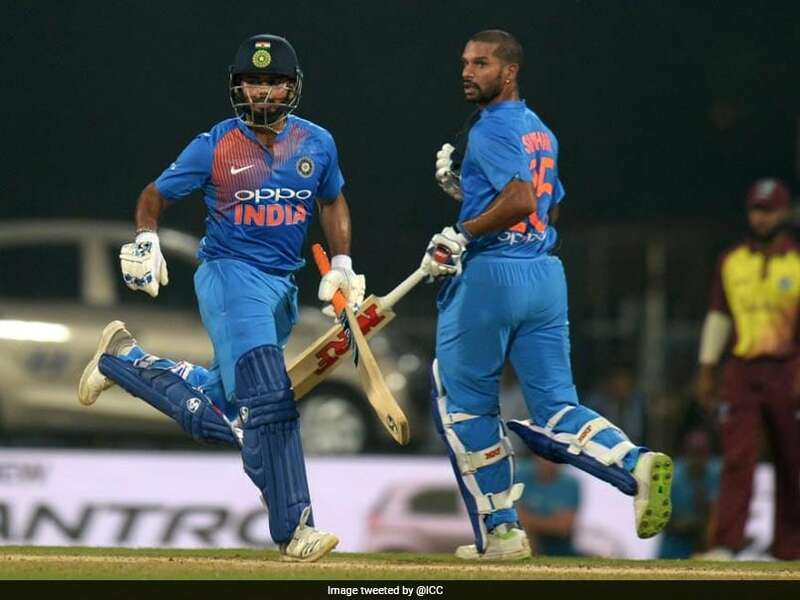 Dhawan hit 10 fours and two sixes in his 62-ball innings and forged a scintillating 130-run partnership with Rishab Pant (58) for the third wicket to take India home in the last ball of the innings. There was some drama towards the end as India lost the wickets of Pant and Dhawan leaving the host to score one run off the last delivery bowled by Fabian Allen to secure the victory. Manish Pandey and Dinesh Karthik ran the single after Allen misfielded the former's shot to pick up the winning run. After an indifferent run in the first two matches, Dhawan found his groove early and stroked the ball fluently. Boundaries flowed from his bat as he kept the scoreboard ticking. The two were quick between the wickets and also ran twos at will. 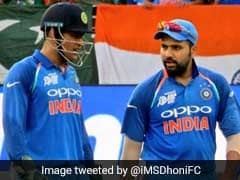 The Indian innings started on a disappointing note for Rohit Sharma's fans as the skipper fell after scoring a boundary, caught by his opposite number Carlos Brathwaite off Kemo Paul's bowling. He started the innings 69 runs short of overhauling New Zealand's Martin Guptill as the highest run-maker in T20 Internationals but the in-form Mumbai batsman exited in the third over. Pant, who reached his 50 in 30 balls became the second youngest Indian to score a T20I fifty at 21 years and 38 days. Skipper Rohit Sharma at 20 years and 143 days holds the record. The dashing Pant hit some audacious shots and hoisted three sixes in his attacking half-century before being bowled by Paul in the 19th over. Pooran, who has been on the fringes for a while and did well in the Caribbean Premier League (CPL), showed why he is rated highly, batting with a lot of enterprise. He wasn't afraid to go for his shots and also employed the switch-hit on a few occasions, including hammering a six off Chahal. Bravo offered him great support and hit a couple of big sixers of his own. Chahal, who got a lot of turn off the wicket, was the most successful Indian bowler with 2 for 28 from his four overs, but faced the heat towards the end when Pooran and Bravo went on the attack. 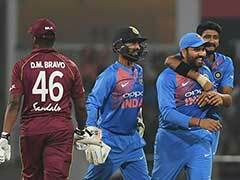 Washington Sundar, who took the wicket of Denesh Ramdin (15), was the other wicket-taker.